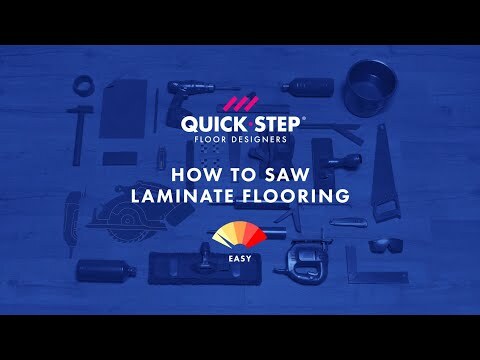 Chosen your favourite laminate floor? Then you’ll no doubt want it installed as quickly as possible. At Quick-Step, we make it as easy as possible — you can opt for an experienced installer or choose to do everything yourself. 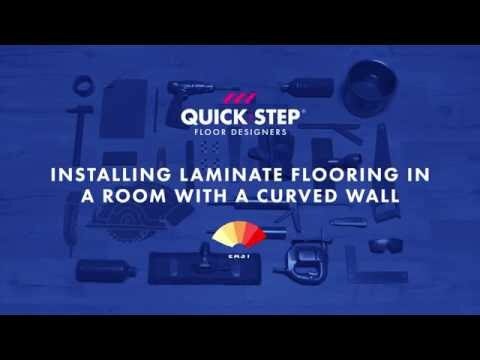 Whatever you choose, the super-handy click system helps to ensure that the installation process for your new laminate floor is quick and problem-free. 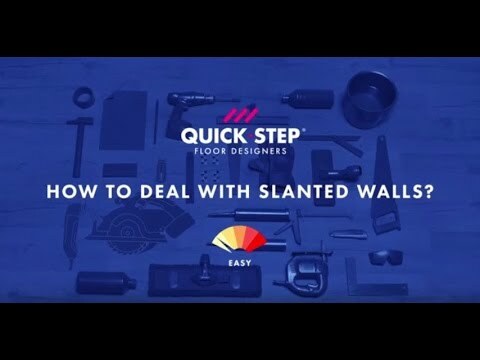 Quick-Step wants to make your life as comfortable as possible. That’s why they invented the widely-acclaimed, patented Uniclic system to install your laminate floor. This system is a lot faster and more solid than competitive solutions, ensuring easy installation even in the smallest corners or underneath doors. 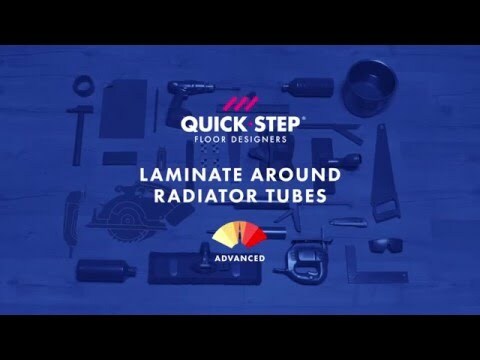 On top of that, all Quick-Step laminate floors can be installed over traditional underfloor heating, so you can enjoy your new floor with maximum comfort. 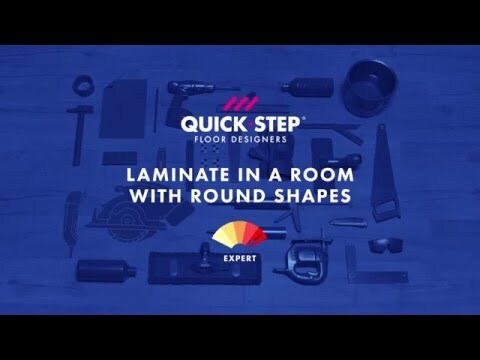 Want to go to the next level and put Quick-Step laminate on your stairs? That’s possible too! And if you’re looking for the best way to finish or maintain your new floor, we’ve got you covered as well. Simply click the panels into each other along the long side and the short side of the plank. Unlike most other floors, Quick-Step planks can also be joined together horizontally. This is ideal for installation in awkward corners, when reaching the last row of panels, or in places where it is difficult to rotate the panels, such as underneath door frames or heating units. Our laminate floors come with a legion of installation benefits. Sounds too good to be true? Think again! QUICK: the installation of long planks has never been faster. 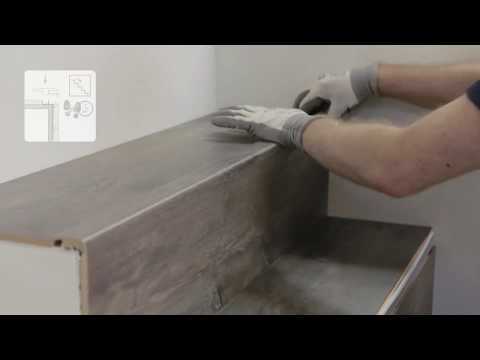 EASY: use the method that works best for you and that avoids damaging your floor panels. Replacing planks or moving your floor is simple too; with Uniclic, you can simply lift up the panels. TWO LEFT HANDS? NOT A PROBLEM! Uniclic is suitable for both left-handed and right-handed people, no matter in which corner of the room you start laying your floor. PERFECTLY LEVEL: the tongue fits perfectly into the groove, resulting in a floor without level differences. This basically means no wear and tear at the edges. When laying a laminate floor, choosing the right underlay is essential to achieve the final look, quality and comfort you are looking for. That’s why Quick-Step specialists have selected a collection of high-quality underlays that are easy to install. Besides creating a level base for your new floor, they also provide excellent acoustic and thermal insulation. Quiet-step Combi-Lay is the first choice where a quiet step sound and maximum reduction in multi-storey noise is required. The dense, closed cell polyolefin foam provides excellent support, with good reduction of both reflected and impact noise. 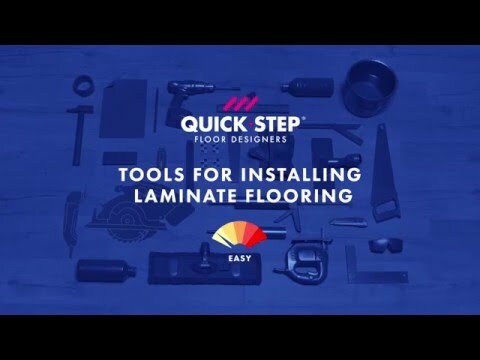 Looking for the right tools to lay your laminate floor according to your needs and wishes? 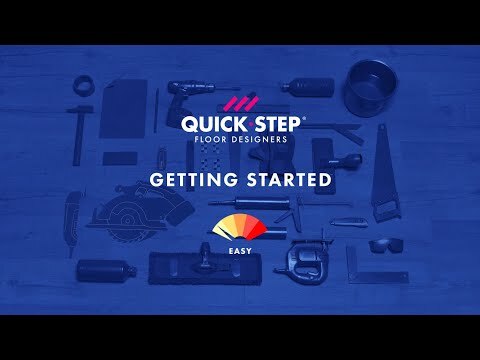 At Quick-Step, we’ve got you covered.